There are two key ways in which YOU can help Klibur Domin. We rely on the monetary donations of supporters, as well as the assistance of international volunteers. Klibur Domin relies on your support to provide care for the people of Timor-Leste. 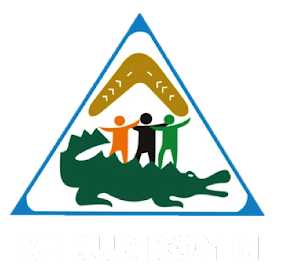 Your donation will go towards supporting Klibur Domin's programs, which make a very real differences in peoples' lives. Please consider supporting us! You can donate online to the Ryder-Cheshire Overseas Aid Fund. The Ryder-Cheshire Australian Overseas Aid Fund is a Deductible Gift Recipient (ABN 15 362 991 732) and all donations of $2 and over from within Australia are tax deductible. For more information about donating, please click here. 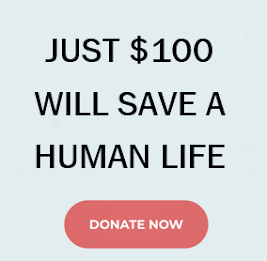 Did you know that just $100US can save a human life? International volunteers continue to assist in a range of advisory and practical roles, for varying lengths of time. There have been over 150 such volunteers to date, and there are also opportunities for university students seeking internships or placements. Depending on the timing of your visit and your skills, at Klibur Domin you can work with the Inpatients Program, in the Respite Centre or the Community Based Rehabilitation Program, or assist with teaching, gardening, administration and other work. The most important and valuable skills you can bring are a positive attitude, a willingness to help wherever it is required, an open mind and compassion. For more information about volunteering at Klibur Domin, please contact the Volunteers' Co-Ordinator, Susie Mackerras, at rydercheshirevolunteersaust@gmail.com.